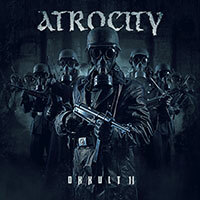 Atrocity – Official Website » The unique double bill ATROCITY and LEAVES’ EYES heading to MASTERS OF ROCK 2013! 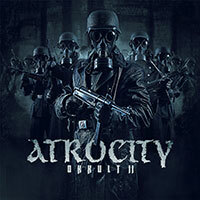 The unique double bill ATROCITY and LEAVES’ EYES heading to MASTERS OF ROCK 2013! 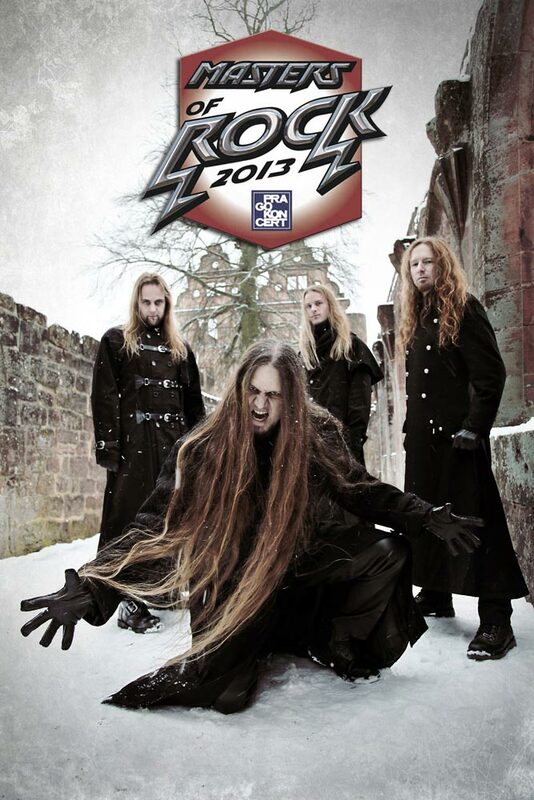 ATROCITY and LEAVES’ EYES have both been confirmed for MASTERS OF ROCK 2013! Both bands will take the stage for a 70-minutes set in one concert for the first time in history, just at MASTERS OF ROCK.